Hybrid cloud has become the go-to choice for supporting corporate computing processes, with adoption rates of this type of setup increasingly rising. 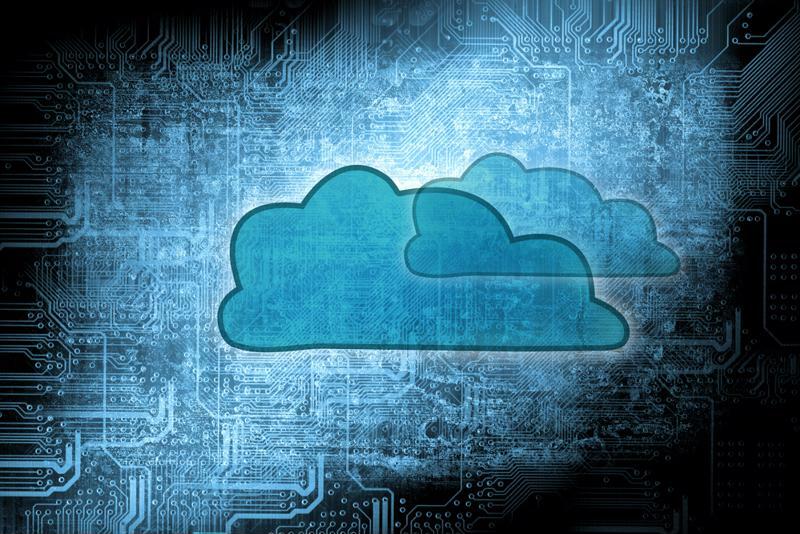 According to a March 2015 Markets and Markets report, the global hybrid cloud market will expand at a compound annual growth rate of more than 27 percent, reaching a value of around $84.67 billion by 2019. What’s more, Gartner analyst Ed Anderson predicted that hybrid cloud setups will pave the way for advancing IT, including the integration of cloud-based solutions with analytics and other data collected via embedded sensors. “I start to think of a multi-cloud environment as a foundation for the next wave of applications,” Anderson said. But how does a company’s WAN fit into this picture? As hybrid environments – including assets housed and accessed via a cloud provider’s platform as well as those maintained in on-premises environments – become more popular, the WAN is an increasingly vital piece of the puzzle. Within a hybrid cloud strategy, the WAN represents the path through which users are able to connect and utilize applications and resources in both public and private platforms. A secure, streamlined and reliable WAN ensures the robust access and availability required to make the most of hybrid resources. Enterprises must be able to intelligently manage their cloud resources in order to make the most of their hybrid environments. However, as Network Computing contributor Cahit Akin pointed out, organizations must have the ability to intelligently manage their WAN resources to ensure appropriate prioritization of specific kinds of traffic. SD-WAN solutions are uniquely positioned to provide for these needs. An SD-WAN solution can provide the automated orchestration needed to ensure the best use of a hybrid cloud setup. With an SD-WAN in place, critical traffic associated with cloud access can be prioritized over non-essential traffic. In this way, cloud traffic always has the required support. “Without intelligent WAN traffic management that differentiates between non-real-time traffic and real-time traffic, branch office employees could disrupt a WAN connection by synchronizing hefty storage or downloading large files with a public cloud service at the same time a sales team videoconference is being held among branch offices, remote workers and headquarters in a private cloud,” Akin pointed out. Overall, an SD-WAN solution is an investment businesses must make in order to ensure the performance of their hybrid cloud assets. For more information about how an SD-WAN can enhance your cloud deployment, download our whitepaper, “WAN Design for the Cloud Age” or contact us for a custom demo today.